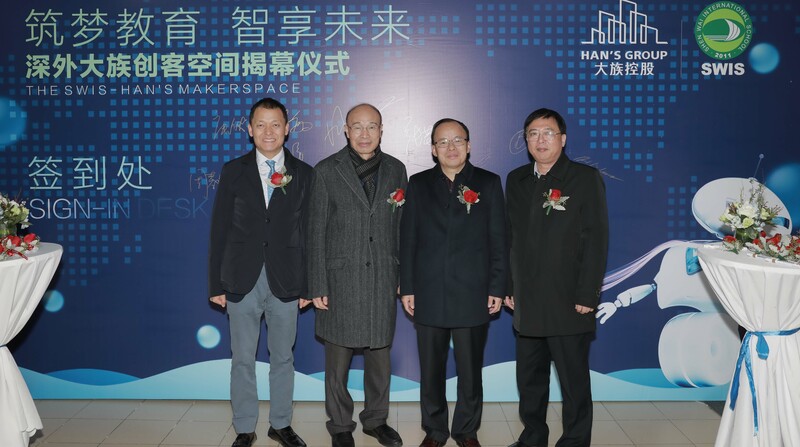 SWIS-Han’s Makerspace unveiled Han’s Holdings Group Ltd. The opening ceremony of the SWIS-Han’s Makerspace. 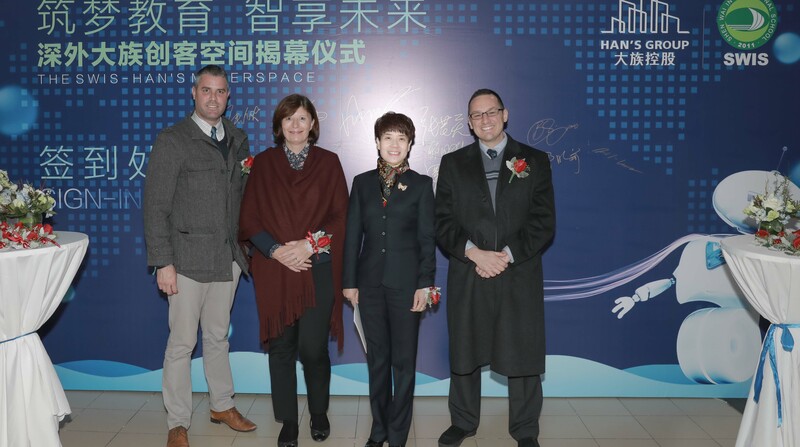 THE opening ceremony of the SWIS-Han’s Makerspace, sponsored by Han’s Holdings Group, was held at Shen Wai International School (SWIS) on Tuesday. 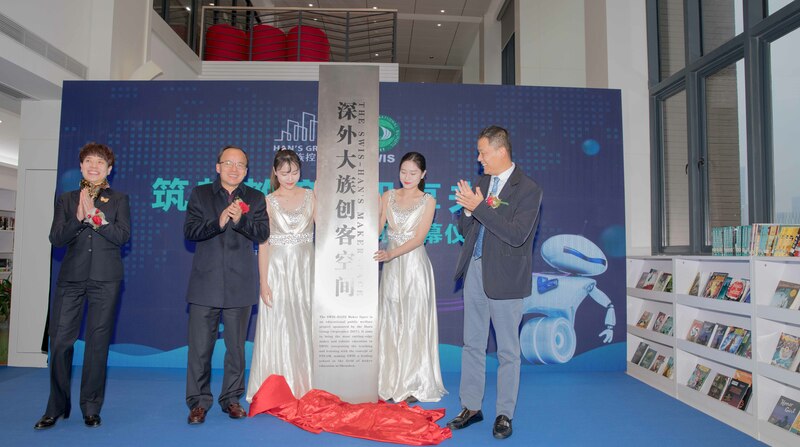 Zhang Jihong, director of Shenzhen Municipal Education Bureau, Gao Yunfeng, president of Han’s Holdings Group, and Wu Xiaoli, president of SWIS, attended the ceremony. The SWIS-Han’s Makerspace was established in response to the Shenzhen city government’s strategic plan to introduce artificial intelligence into the curriculum of primary and secondary schools. The makerspace aims to build a space where young people can explore the frontier of robotics technology and develop a benchmark for primary and secondary school education. The functional makerspace is equipped with cutting-edge devices and divided into six modules, namely a games and programming experience area, a Lego area, an animation studio, a VEX robot laboratory, an electronic module laboratory and an innovative design studio. It is expected to arouse students’ interest in science, technology, engineering, mathematics and art, as well as encourage them to create their own designs. SWIS was set up to serve children of the expatriate community who work in Shenzhen and children who are permanent residents of Hong Kong, Macao and Taiwan. Founded in 1996, the Nanshan-headquartered Han’s Holdings Group Ltd. specializes in property development and is engaged in many fields including urban renewal and hotel operations. 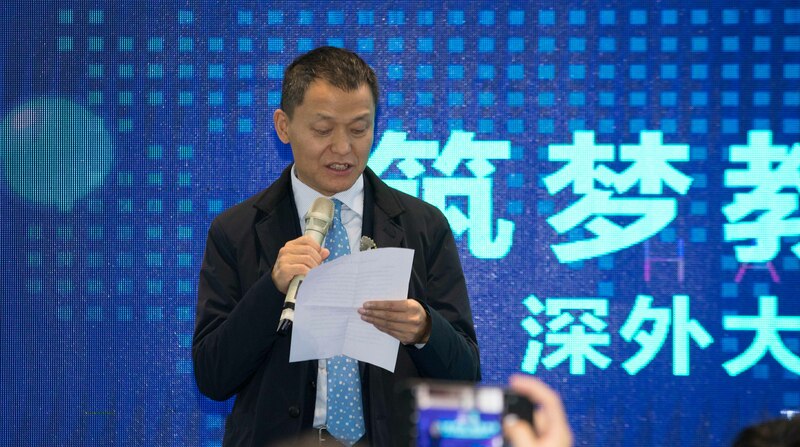 The company also holds a controlling stake in Han’s Laser, a leading laser technology company listed on the Shenzhen Stock Exchange.